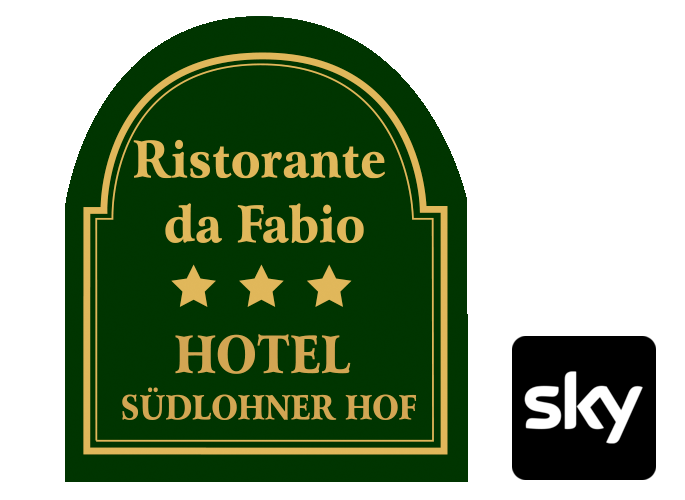 The history of Südlohner Hof, in the past known as a Schenk- und Gastwirtschaft (an inn), goes back to the 19th century. It was first mentioned as a hostel in 1817. In 1828, the house on Kirchstraße in Südlohn accommodated the first post office of sorts, with the landlord collecting letters and sending them over to the nearest post office proper in a stage coach. The stage coaches’ passengers, who stopped at Südlohn on their way from Ahaus to Borken, rested here at Südlohner Hof. In 1846, this letter collection point, as it were, was turned into a so-called Postexpedition. In the second half of the 19th century, a new hotel building, with a hipped roof, was built. It is considered the only fully preserved historic private town house in Südlohn. The street facade, with four window axes with stuccoed window frames and cornices of a baroque design, is most impressive. The receded entrance door to Kirchstraße features nicely carved skylight muntins with crown and twine. The richly structured western facade is also listed. Incidentally, it is from here that the beer garden has been operated since time out of mind. Südlohner Hof housed the post office until 1899, when it was relocated. From 1883 to 1972, the hotel also housed Südlohn’s registrar’s office.